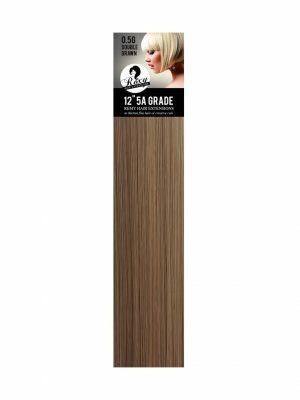 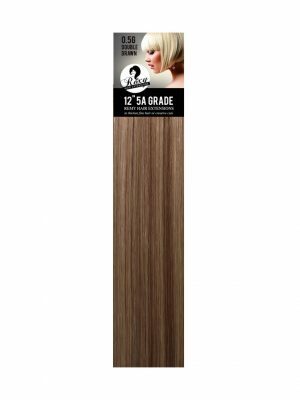 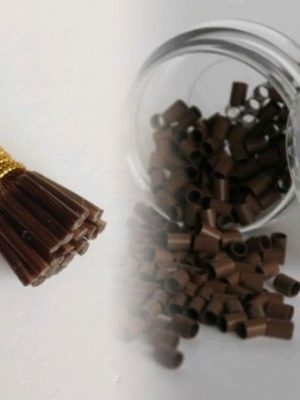 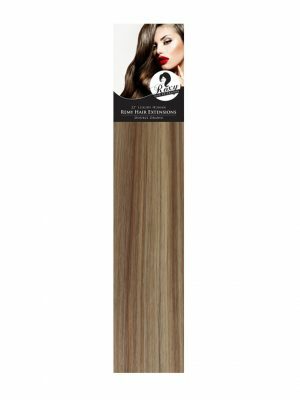 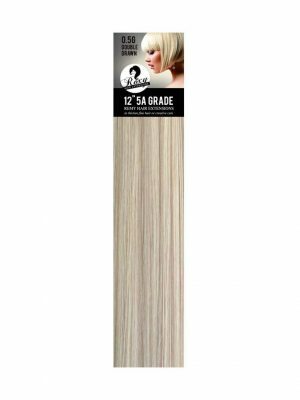 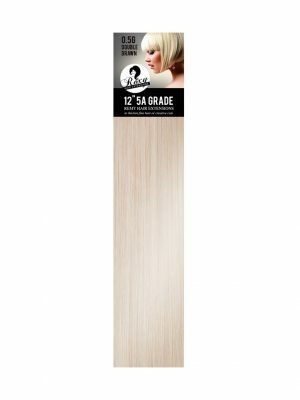 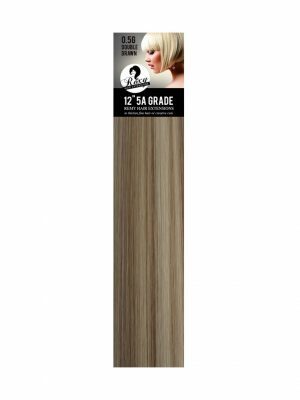 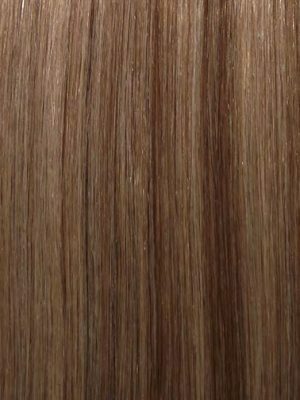 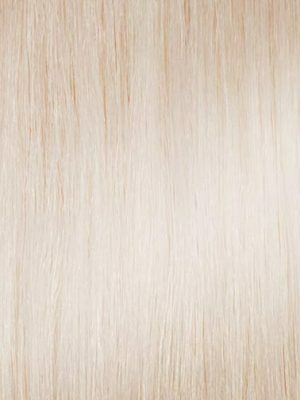 Our 5A Brazilian Tiny Stick Tips Remy Hair come in 12″ length 0.5G per strand and are double drawn – all the hair is the same length from top to bottom creating a thick, full look. 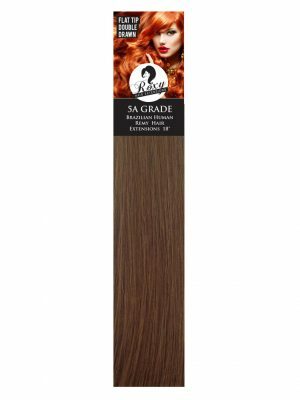 The hair has all cuticles intact making the hair last up to 6 months with the correct aftercare and maintenance. 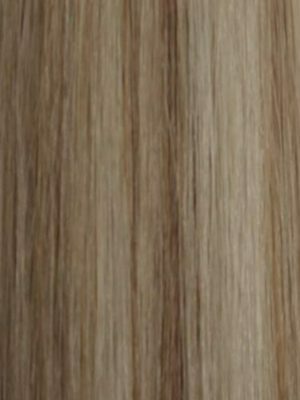 A full head requires 6-8 bundles depending on the thickness of the clients hair. 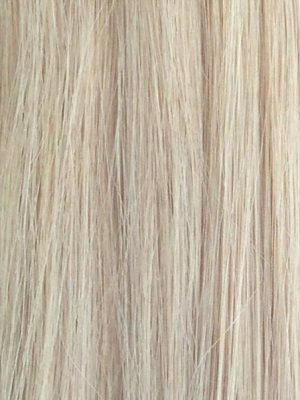 As “The Fine Line” is specialised for finer hair, please ensure the clients hair is healthy enough for extensions and is not experiencing any natural/medical hair loss.